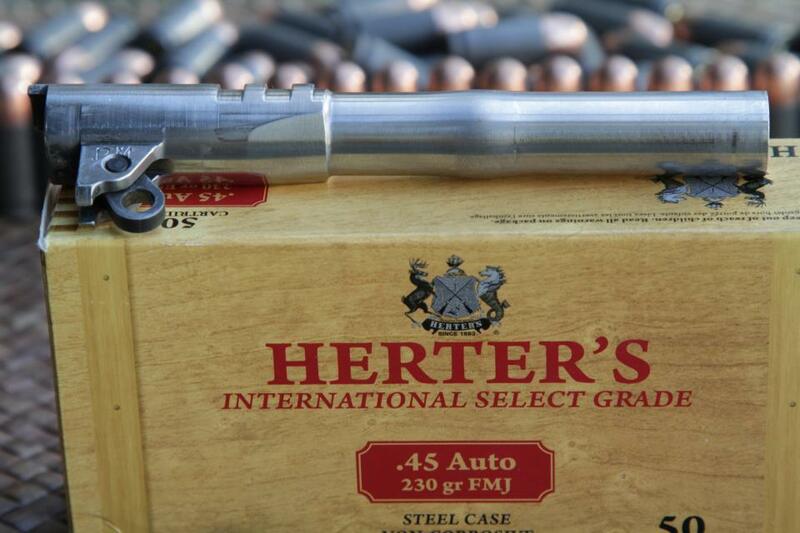 I was out training with the Defensive Shooting Club yesterday and one of the guys was using Herter's steel case ammo. He was doing drills in a line of 14 guys/gals and during one of the firing strings cleared a malfunction to get back into the fight. Except, this time it turned out that the round was a squib and it traveled down the barrel far enough to allow another round to be chamber. With all the noise and focusing on the task at hand it's very hard to detect a squib. 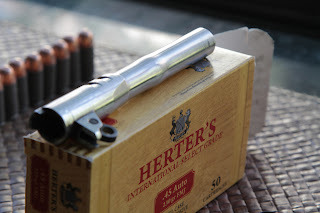 I have been using Brown Bear steel case ammo for years and have not run into a problem. 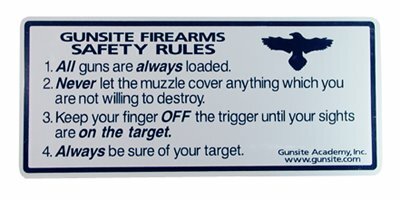 On the other hand I have seen people using Wolf ammo and getting a squib. 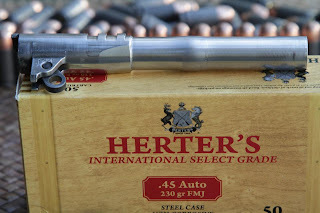 I guess there's a bit of a risk involved in using the cheaper grade ammo. Luckily the 1911 that this happened to held together and no one was hurt. Just confusion because this is a pretty rare event. I've only read about it on other sites. Judging by the size of the bulge it looks like it took a lot of pressure. Pretty amazing. I had a squib load at the GBR VI during our first Range Day - it was the Johnson Brothers' single-action Colt. I recognized it for what it was, lay the gun down, and alerted them and they pushed the bullet out - my GBR video shows a quick shot of them working on it.